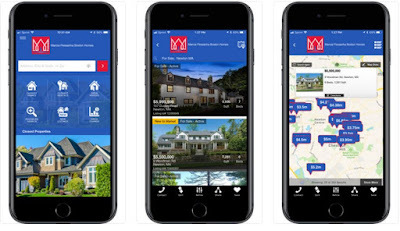 Whether you're on an active house hunt, looking for an investment property or want to put your abode on the market, nowadays you can easily get all the information you need directly to your mobile device with the right app. Many of these apps are developed for different areas to help you stay informed at any time. So, we did our research and we found one amazing lifestyle app for real-time real estate information for the area of Massachusetts. Let’s discuss it. What is Marcia Pessanha Boston Homes? Developed for both Android and iOS users, very practical and helpful, this is an efficient app for real estate information. 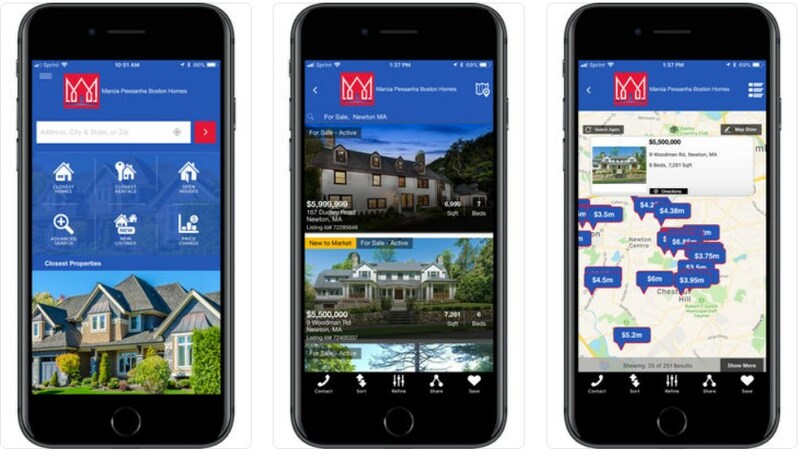 With the help of this easy to use and user-friendly app, the users are able to get real-time real estate information and access to all the homes for sale and MLS listings in Massachusetts while saving time getting the details directly to their mobile devices. Users just with one click have the chance to contact Marcia Pessanha and get all the information about the properties they search for. The Marcia Pessanha Boston Homes with its features offered is offering users a chance to easily and quickly search for detailed information about real estate in real time and find any property they are interested in. With this app, the user will get access to the details he needs about properties by using just one click on the app. All the details are available to the user’s mobile device fast and the unique views in property details are at user’s reach at any time. To contact Marcia Perssanha to get the details they need is one click away. To search for homes for sales and MLS listings is offered for users and they can save the search information about the homes and use it in the future. Displaying all homes available, the dynamic map offered on the app gives all the details to the user. Users can also refine the search by price, beds, baths, square footage, lot size and much more. Photos as well are available for users about the properties and they can search by MLS, zip, address or city. Download the app on Google Play and App Store for free to get access to real estate information in Massachusetts!